Before Hurricane Irma even made landfall in Florida, the state Attorney General’s office received over 8,000 complaints about price gouging. In what has unfortunately become the norm during natural disasters, some retailers took it upon themselves to raise the prices on such necessities as gas, food, water and lodging. Some reports have indicated that some gas stations in the affected area raised their prices to $8 a gallon during the evacuation period. 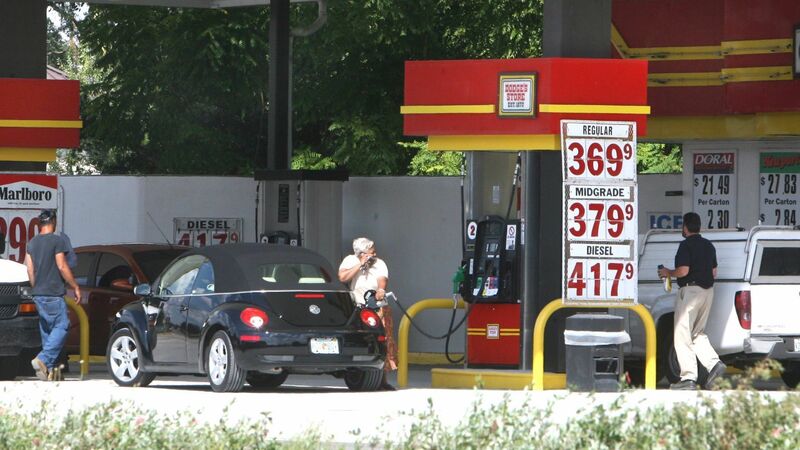 While some may call this just a simple case of supply and demand, price gouging like this is illegal in Florida and the Attorney General has been serious about fining infractions. Violators can be fined $1,000 per infraction and can be fined up to $25,000 in a 24 hour period. Now, with the devastation in the area becoming even more widespread, price gouging is even expected to rise. The way the state determines price gouging is that they compare prices from 30 days prior to the date of the infraction and see if the price has been raised in an outrageous fashion. If you feel a retailer is taking advantage of the Hurricane you can report them to the state’s Price Gouging Hotline at 1-866-966-7226, or their website at myfloridalegal.com. It is recommended that you either keep your receipt or take a picture of the inflated charge before submitting a report.